Bring your loved one, family, friends or even your four-legged kids! Great quality food, a variety of artisan goods stalls and live entertainment! 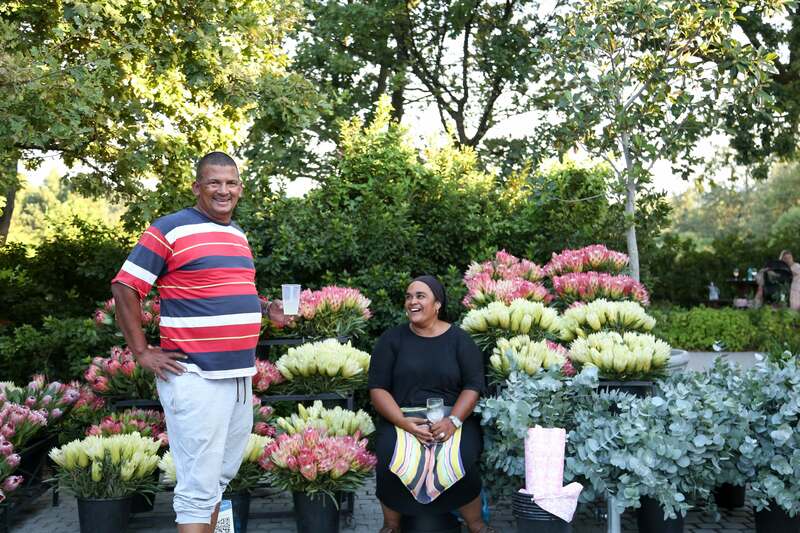 The market will be open on Sunday, the 21st of April from 10:00 – 15:00. Entrance to the market is free and all dogs on leashes are welcome!